Proudly Serving the Tri-State Area Since 2008! 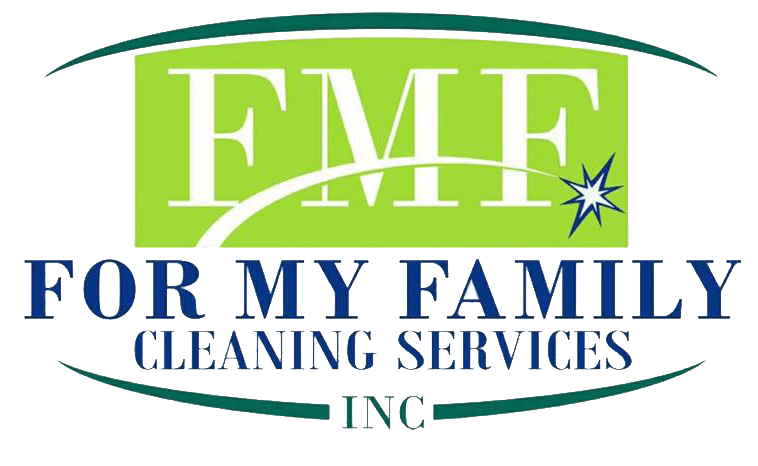 FMF Cleaning Services, INC. is committed to giving our clients professional service with affordable rates. We are a Company that stands on treating our clients with respect and dignity, and we are committed to displaying honesty and integrity at all times in every aspect of our business and relationships. Our interest at FMF Cleaning Services is to Give our Clients top scaled service, so we can build a long term business relationship. We're here to give you a flawless Cleaning at a Affordable price with Professional Excellence! 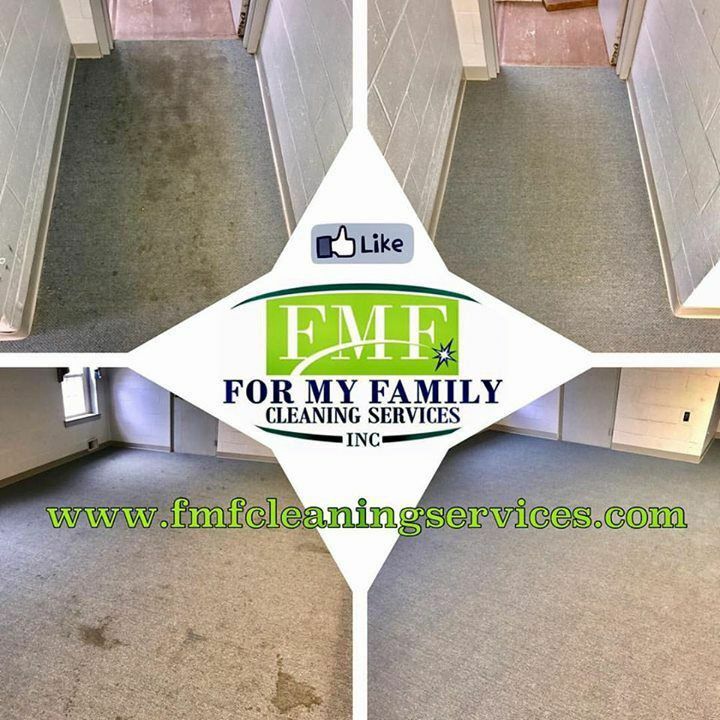 FMF Cleaning Services guarantees to "WOW" our clients while building long term business relationships. We provide excellent services, through considering all of the expectations, wants, and needs of our clients. We consistently deliver a thorough job every time, without overlooking the "little things". We pride ourselves on doing the job right, and leaving you with a flawless cleaning! We are also Bonded & Insured! Many cleaning services promise you great results and at a reasonable price. Which in reality you’ll get poor results, a ridiculous bill, and a headache from the stress behind not being satisfied! Here at FMF Cleaning Services, INC., not only do we provide excellent service but we will work with ANY budget! We consistently deliver a thorough job every time, without overlooking the "little things". We pride ourselves on doing Our Job Right, leaving you with a flawless cleaning. Our teams are uniformed to display integrity on our part and respect to our workplace environment! We promise to "WOW" you!